Fire had been raging in the Titanic’s boiler room even before it left Southampton for New York, weakening the liner’s hull and turning a collision with an iceberg into the infamous disaster, a new British documentary claims. 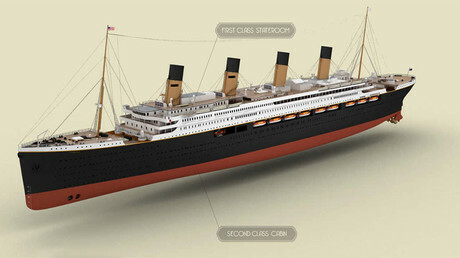 The official investigation, carried shortly after the Titanic sank on April 15, 1912, cited the crash with an iceberg as the ultimate reason for the loss of the world’s largest vessel at the time. But journalist Senan Molony has challenged the conclusions of the British Wreck Commissioner’s inquiry in a new documentary, entitled “Titanic: The New Evidence,” which aired on Saturday on the UK’s Channel 4. 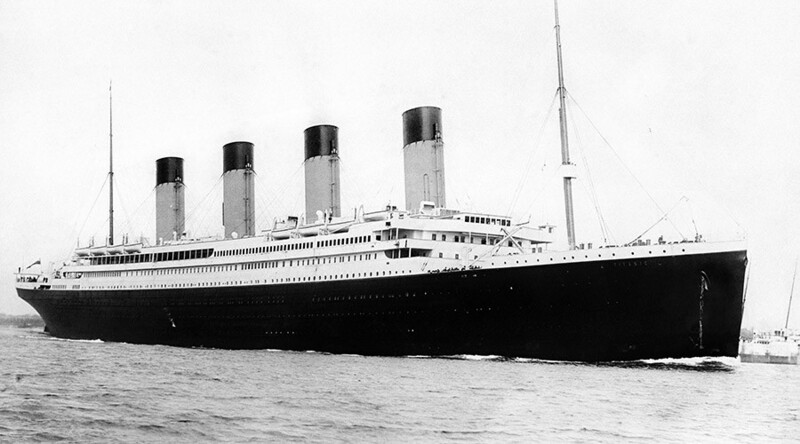 “The official Titanic inquiry branded it [the sinking] as an act of God. This isn’t a simple story of colliding with an iceberg and sinking. It’s a perfect storm of extraordinary factors coming together: fire, ice and criminal negligence,” Molony told The Times. He said that the temperatures of up to 1,000 degrees Celsius weakened the ship’s hull and made it unable to withstand the collision with an iceberg that hit directly into the weak spot. — Ben striesenou (@Benstriesenou1) 24 августа 2016 г. According to Molony, who has been researching the naval tragedy for 30 years, the blaze had been raging in the boiler room ever since the vessel left the shipyard in Belfast. The documentary presents photos of dark marks on the liner’s starboard side, which the author believes to be proof of the fire. The blaze was actually mentioned in the 1912 inquiry report, but Molony said its importance to the tragedy, which killed 1,500 out of 2,224 people aboard, has been neglected. Back then, the firemen on Titanic confirmed to investigators that fire was still burning in the boiler room when ship departed from Southampton on April 10, 1912. — History in Moments (@historyinmoment) 27 декабря 2016 г. According to fireman J. Dilley from London, Captain Edward Smith and his top officers were aware of the situation, but kept it a secret. Moreover, Titanic was ordered to travel at highest speed to reach its destination in New York before the blaze provokes an explosion or other accident, the fireman claimed. Molony is not the first Titanic researcher to blame the boiler room fire as the reason for the sinking, with Ray Boston making similar claims in 2008.